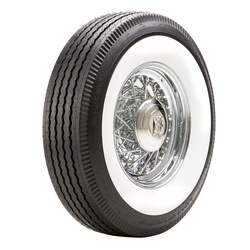 Introducing the newest innovation in the vintage tire market- the Auburn Deluxe Radial. This tire features a timeless design that includes a ‚"Apple Crust" edge, square tread shoulder, and a period correct tread pattern. 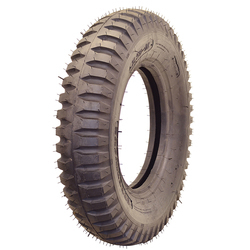 The Auburn Deluxe Radial tire has all of the appearance of a bias ply, with the technology of a 21st century radial. 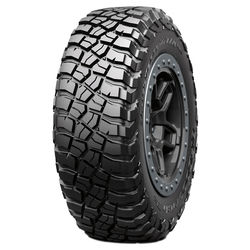 The skeleton of this tire boasts a full radial construction, with characteristics and performance of today's latest technology. These are brand new radial molds, not a reproduction of an outdated tire. Designed for 40's, 50's, and early 60's vehicles, these tires also have the appropriate nomenclature on the sidewall. 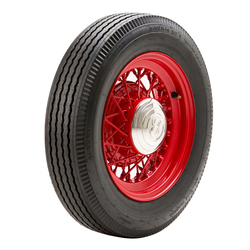 Ranging in sizes 5.60-15 all the way to 7.50-16, the Auburn Deluxe Radial brings the classic looking bias ply tire into the modern age.